Yoga lovers in Birmingham are being invited to take part in a record-breaking mass yoga session outside the iconic Selfridges store later this month to test their core skills. Keen yoga enthusiasts are being invited to join some of the city's most respected yogis to take part in Birmingham's biggest ever Yoga Moment - which is expected to see up to 500 people participate in a light 20 minute session before work. 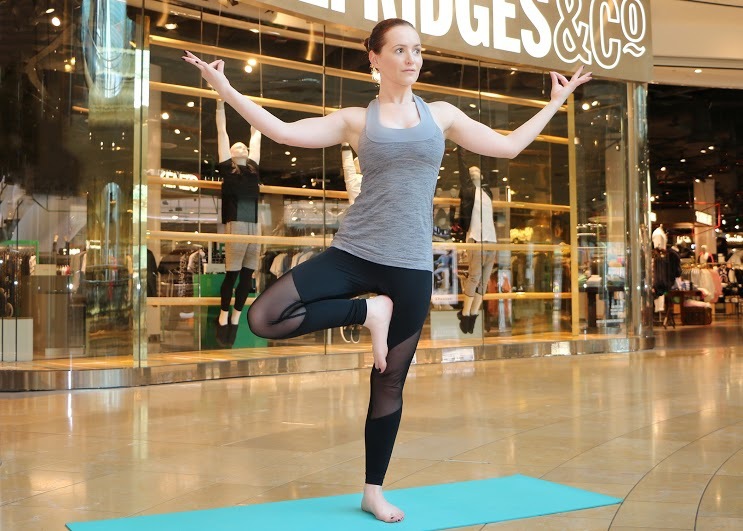 The complementary event on Tuesday, April 26 at 8am will give shoppers and city workers the chance to say 'namaste' before starting their busy day and be part of the attempt to create Birmingham's largest yoga gathering ever recorded. 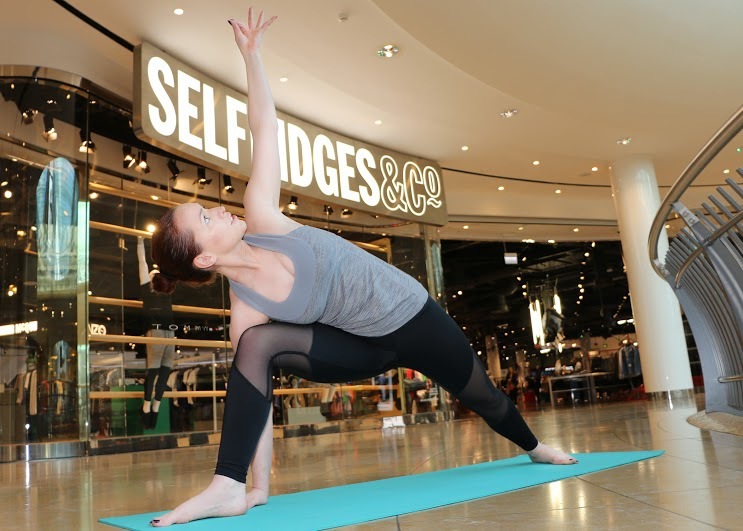 From balancing chakras to practicing the Reverse Warrior, Cobra and Sun Salutation, there will be skilled yogis from top Birmingham yoga studio called Yoga Sweat, and from Birmingham Metropolitan College (BMETC) on each of the floors outside the stores guiding the lesson for this ground breaking event. Each registered participant will also be able to not only feel relaxed and rejuvenated before they start their hectic day, but will also be able to take away a free yoga mat to remember the event, and practice some of the moves at home. Pre-booking is strongly advised to avoid disappointment on the day. You can book your complementary place here. 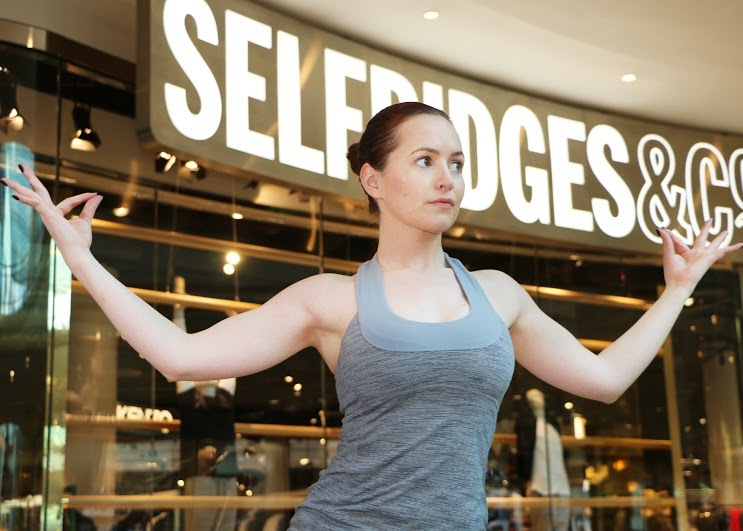 The event is part of the store's everyBODY project, which is Selfridges' third in a series of creative retail projects connected to the celebration of self-expression and body-positivity via, and beyond, retail.